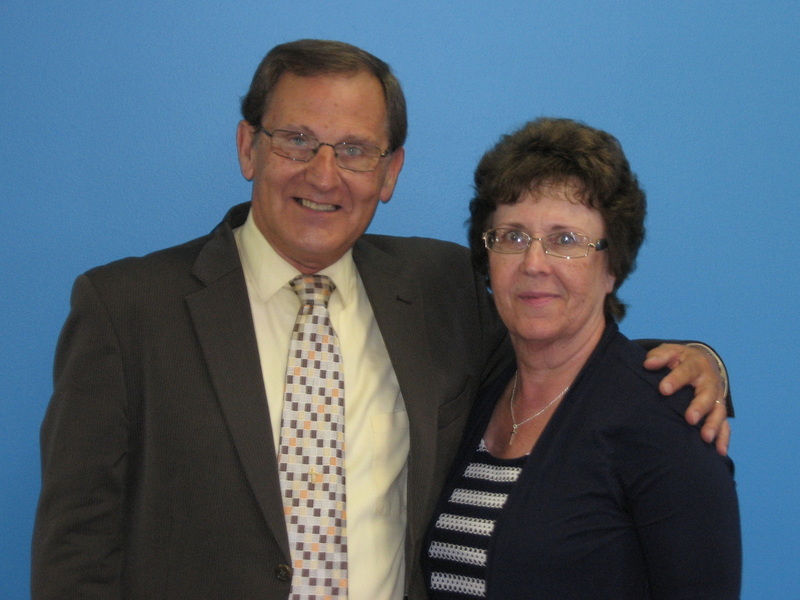 Ron and Jeannette are the founders of Gospel Hill Ministry. 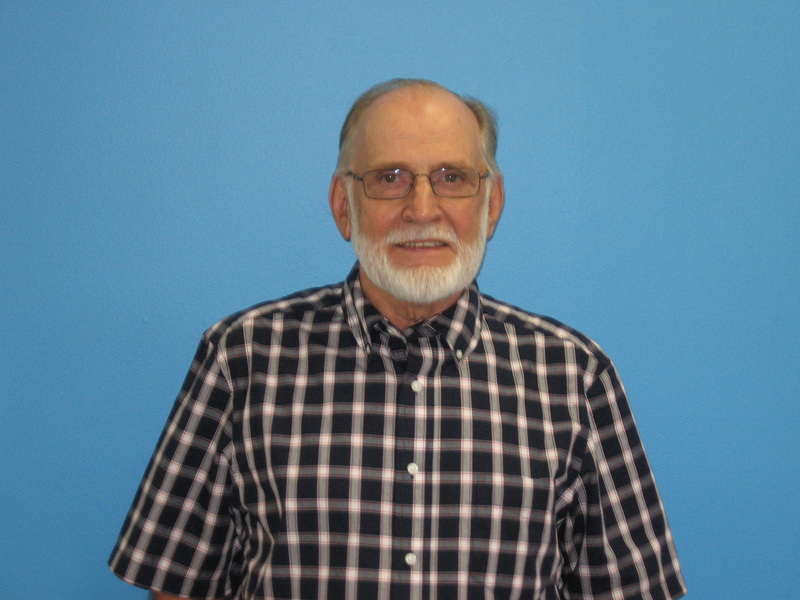 Ron is the senior pastor and can be heard on Thursday nights, Sunday mornings, on the radio, Facebook, and YouTube. Galen is the visitation pastor for Gospel Hill. He visits the sick in the hospitals and nursing homes and fills in when needed for Thursday night Bible Study.